Brand & Iron is an independent candle and fragrance company, designing and manufacturing entirely out of their Vancouver studio. 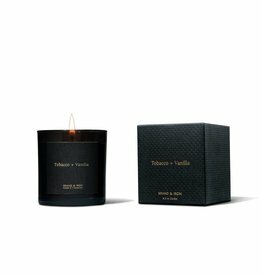 Contrasting clean, minimalist design aesthetic with unconventional scent combinations. 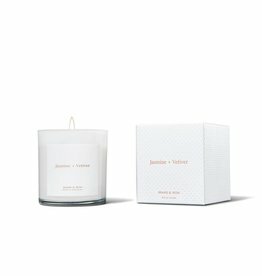 Their candles are ethically produced in small batches using sustainable ingredients and packaging. All of the candles are cruelty-free, vegan, and made without the use of parabens, phthalates, petroleum or carcinogenic ingredients. Brand & Iron uses a 100% soy wax harvested from sustainable crops in the USA and the wicks are made of a lead and zinc free braided cotton.